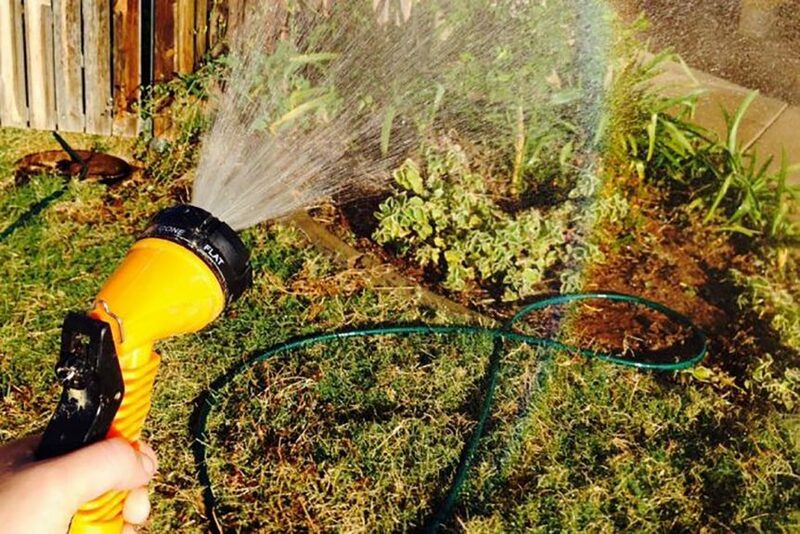 If you love your garden and hate seeing it suffer in summer (but don’t like the idea of keeping your taps on to keep it green), there are some tricks to help you use less water. 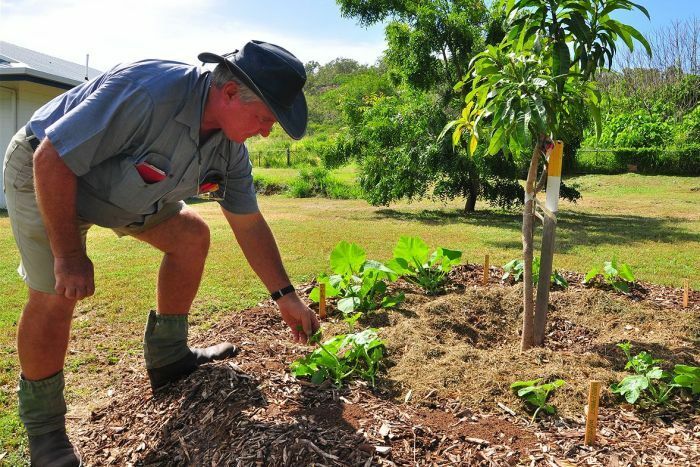 Sustainable Gardening Australia’s Richard Rowe said being a water-smart gardener was about ensuring your garden lost as little water as possible. “It’s about being smart with your water, not just using no water, because you want to help biodiversity in your garden which then helps biodiversity in the global context,” Mr Rowe said. Water in the morning was best because doing it at night could create humidity and lead to fungus and disease. “Less often but more thoroughly is about trying to encourage storage of water so there’s water deep in the soil for the plants to get when it is hot and when it is dry,” he said. 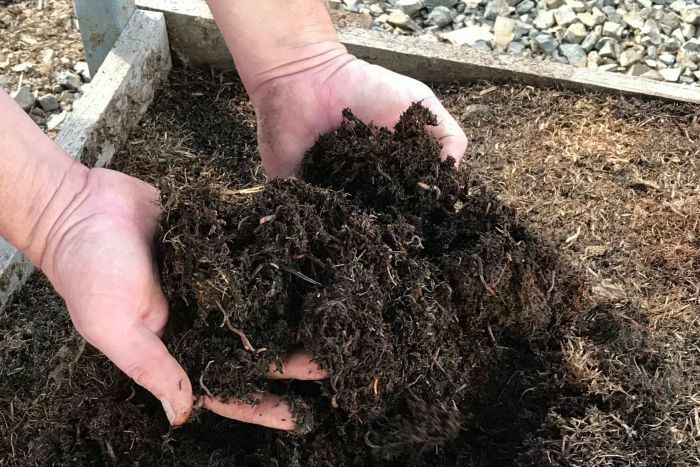 “If you’ve got a garden bed and it’s looking quite dry, get your fork out and put some holes into the soil while trying to avoid damaging roots,” he said. “The other thing you can do immediately, once you’ve watered, is put some mulch down,” Mr Rowe said. “I would definitely be looking at getting mulch into your veggie gardens at this stage, even though it is late,” Mr Rowe said. “A lot of the plants that we grow in our vegetable gardens are introduced — they’re not designed to cope with the heat,” Mr Rowe said. 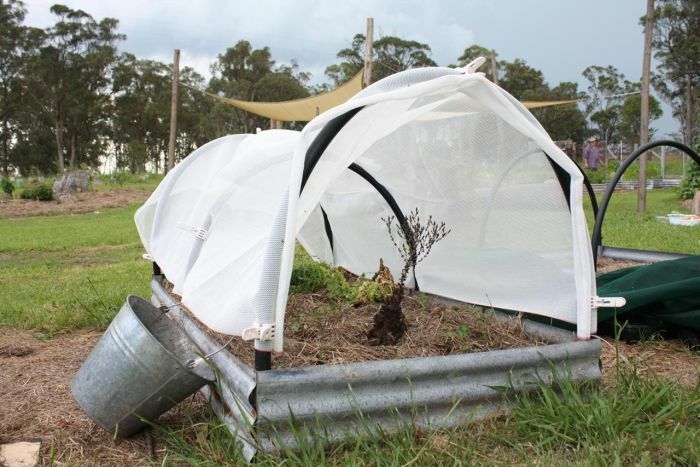 “If it’s going to be one of those really hot days, 38C or 40C and your plants are suffering, get some old white sheets and put them over the top of the plants for the day,” Mr Rowe said.